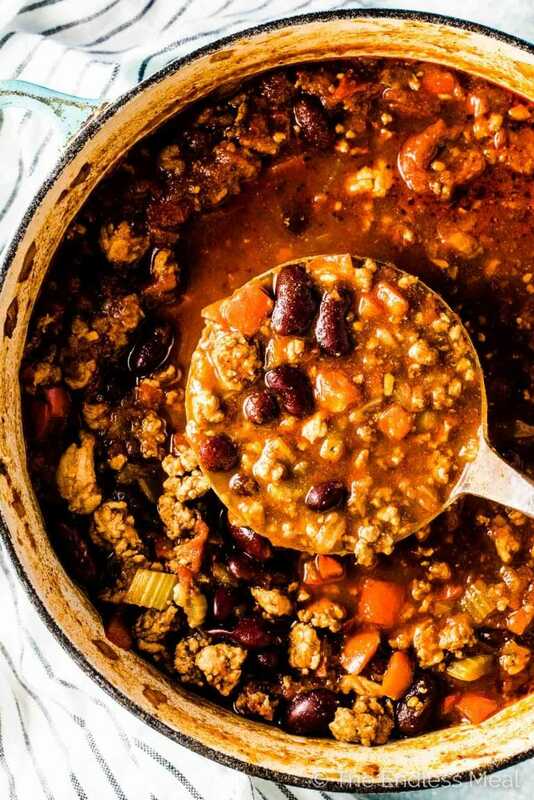 Easy Turkey Chili is a hearty and delicious weeknight dinner recipe. It's made with healthy ground turkey, kidney beans, and tasty chili spices. It's a guaranteed winner! I could (and often do) eat chili on the weekly during winter. But even when the sun is shining and I've got sandals on my feet, I won't pass up a bowl of my favorite one pot dinner. It's just too good! 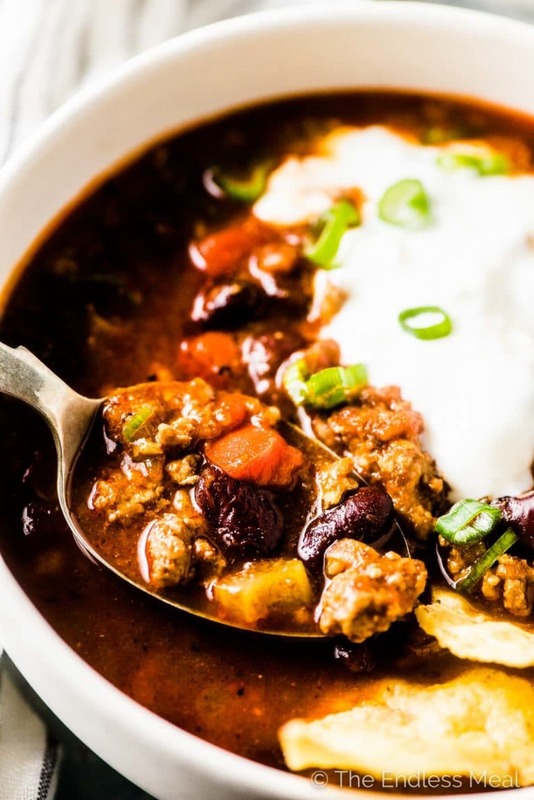 Using turkey meat instead of ground beef makes this chili have only 356 calories per serving! Richly flavored and low in calories = awesome. Thank you, healthy turkey. It's so easy to make. And quick. This is not a recipe you simmer for hours on end. Cause hello, we're hungry now! 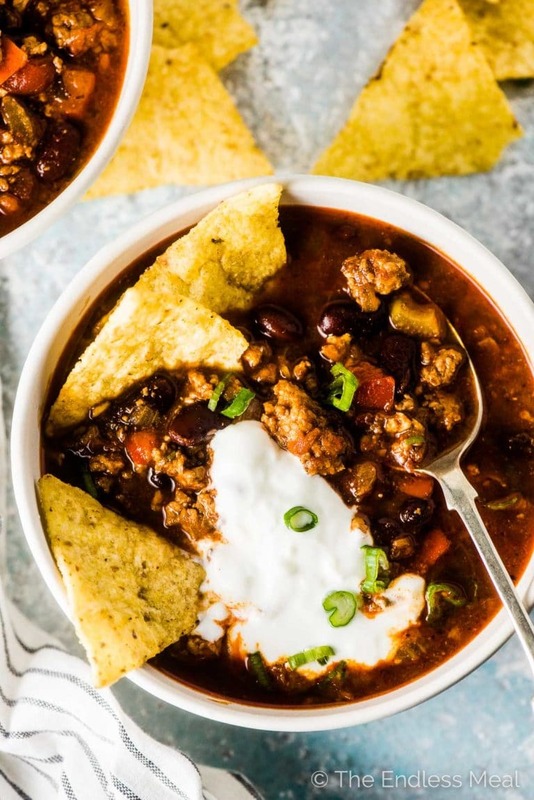 The 20 minutes while the chili simmers on the stove gives you more than enough time to tidy your kitchen so that after dinner all you have to do is wash a couple bowls, a couple spoons, and one pot. Easy after dinner clean up is THE BEST! This is meal prep at its best. Anyone who's eaten leftover chili knows that it's even better than it was the day before. Make a big batch and love your lunch. Or make an even bigger batch, freeze half, then pat yourself on the back next week when you don't feel like cooking and you remember this chili is waiting for you in your freezer. Nicely done! I almost always make this chili recipe on my stovetop, but it's super easy to make in your slow cooker, too. 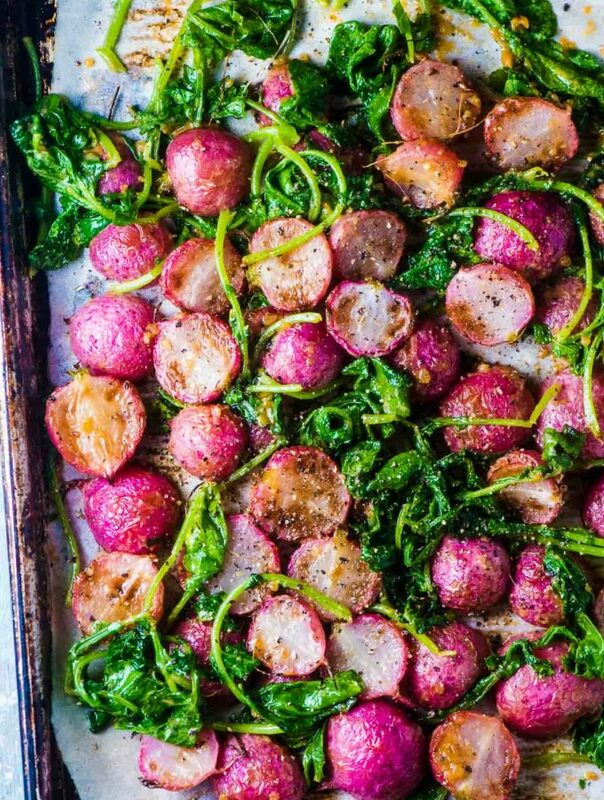 Healthy, easy to make, and delicious, this recipe checks all the boxes. 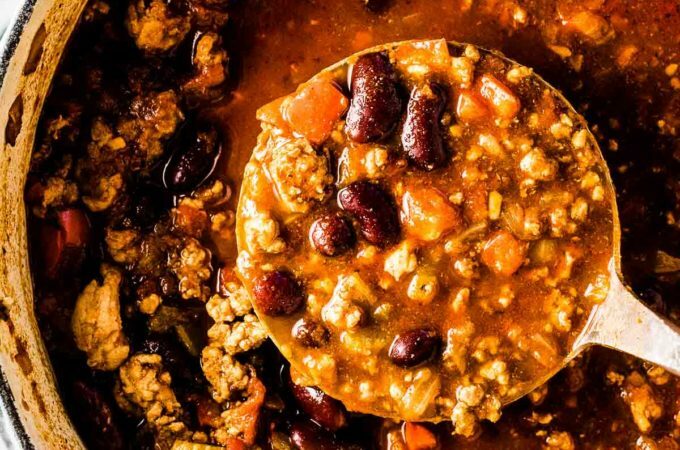 What to serve with this easy turkey chili? The Best Greek Salad Recipe – we love this one with chili! Mexican Corn Dip with Jalapeños and Avocado – this is delicious as a chili topping! 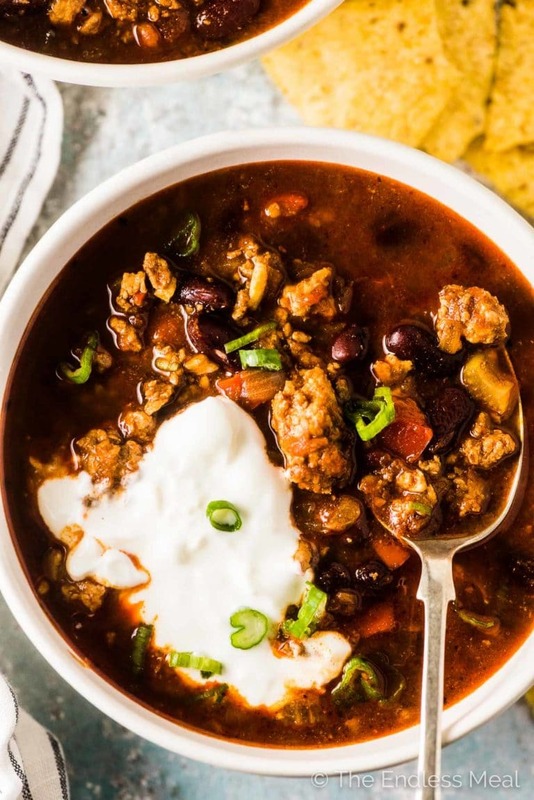 This healthy turkey chili is a recipe I first shared with you back in 2014, and one I've made frequently since. The original recipe called for adding chicken stock to the pot, but I prefer it without. It's thicker and heartier without it. It's really common for chili recipes to include some liquid in the ingredients. Occasionally, it is needed to loosen the chili a little. But the last thing I want is a thin, watery, soupy chili. I'd recommend leaving it out of any chili recipe unless you absolutely think it needs a little splash. The other change I made to the recipe is to call for either coconut sugar or honey. The original recipe calls for brown sugar. 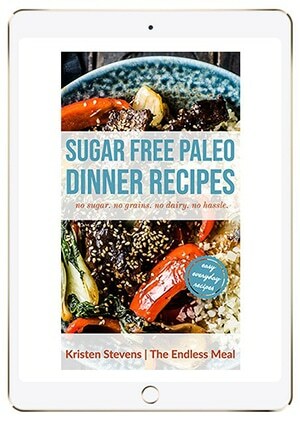 The unrefined sugar simply brings it in line with the times. The reason to add a tiny bit of sugar to the recipe is to bring out the flavor. It's the same trick you use when making a tomato sauce. If you're going sugar free, you can certainly omit it. But if you eat a little honey or coconut sugar, I would add it. What beans do you use for chili? Any kind! Seriously, there are no strict rules here. In this recipe, I've used kidney beans (also called red beans) which are the traditional chili beans. Other beans that work well are white beans, cannellini beans, pinto beans, black beans, navy beans, or even chickpeas. I generally prefer kidney or cannellini beans in my chili. They're bigger and somehow seem more satisfying. But if you're making this chili on a whim, use whichever cans of beans you have in your pantry. I've even used baked beans, in a pinch. Or you can leave the beans out entirely for a bean-free chili. How to serve leftover chili? Make breakfast chili by serving a bowl with a fried or poached egg on top. Make a taco salad and using the chili instead of the taco meat. Bake a potato, cut it in half, then ladle the chili over top. Make chili dogs! Or chili fries! What is your favorite way to serve leftover chili? Dump everything into your crockpot, set the timer, and walk away. ← easiest ever! Brown the onions, veggies, cook the ground turkey, and mix in the spices. Then add this and the remaining ingredients to your slow cooker. This method is a bit more work but the flavor will be a bit better in the end. Both versions can be cooked on high for 4 hours or low for 8 hours so they're perfect if you want to come home after a long day and find dinner waiting for you when you arrive. And honestly, there are few better things in life than opening your front door and smelling a delicious dinner calling your name. It's pure heaven. 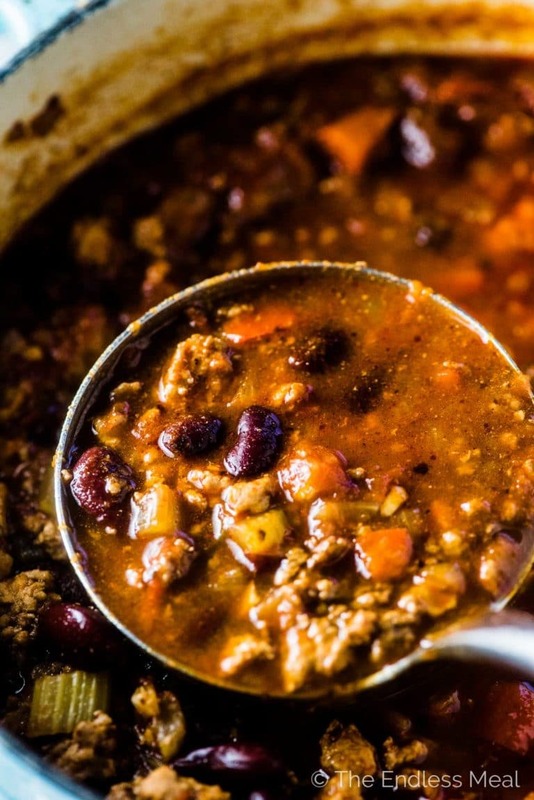 What makes turkey chili healthy? The main reason I make turkey chili versus beef chili is to cut the calories. With almost 70 fewer calories per 4-ounce serving, using ground turkey often makes sense to me. It's also lower in cholesterol, which may be important to some people. Luckily, the flavor of the chili is still rich and delicious when you use ground turkey. There are more than enough spices in this chili that you'll never know you're skimping on calories. Heat the oil in a large pot over medium-high heat and add the onion. Mince the peppers, celery, and garlic and add them as you finish cutting them. Once the onion starts to brown, about 7-8 minutes, add the turkey and let it cook until it is no longer pink. Add the chili powder, cumin, oregano, and (if using) the chili flakes. Stir the spices and break up the turkey meat into small pieces. Add the tomatoes to the pot and bring the pot to a boil. Turn the heat to low, cover the pot, and simmer for 20 minutes. Stir in the beans and let them warm through. Add the coconut sugar or honey then season to taste with salt and pepper. Tasty toppings: sour cream, grated cheddar cheese, cilantro, green onions, sliced jalapeños, corn chips. We love to serve this with my Best Greek Salad Recipe or, for a special treat, some Cheesy Chili Zucchini Cornbread Muffins. Hi Kristen! These photos look so appetizing and they’re making my mouth water for this chili. I love that you used Turkey in this recipe. Great ideas for toppings and all the suggestions for serving the leftovers. Also, the bonus is that this is made in a crockpot. How wonderful is that? Thanks so much for sharing. I think you’ve got the slow-cooker times wrong. Low for 8 hours, high for 4. Not the other way round! I love this chili recipe, and I love all your suggestions about sides and toppings. I often like to serve chili either over or next to brown rice. I friend of mine served it to me ages and ages ago like that, and I liked it right away. Such a great idea for serving chili! I’ll have to try that next time I make a batch! I made this yesterday after you posted a sneak preview on Instagram. I’m so happy I did! Dinner was incredible and I’m looking forward to lunch already. Thank you for another great recipe! I definitely agree. 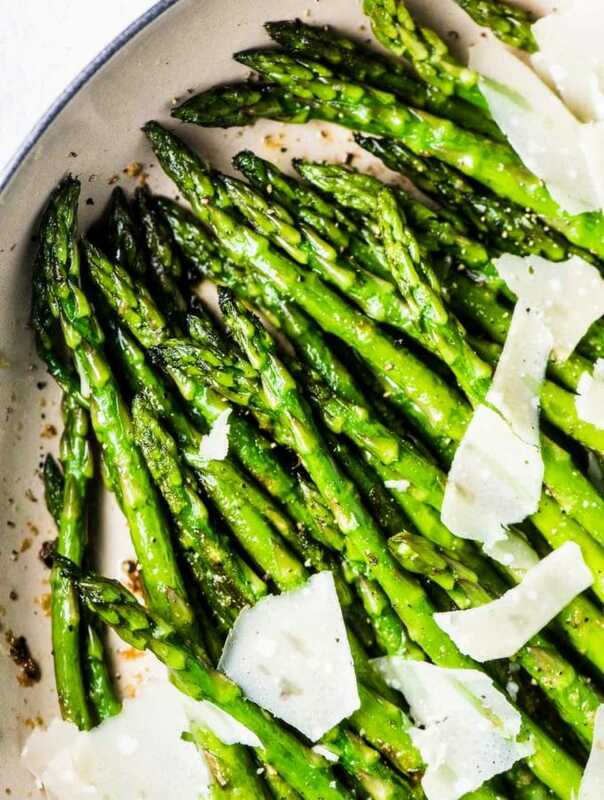 This recipe is a healthy and flavorful dish. I love that it’s turkey and the chili made it even better. I would really love this for dinner.